June, 2018- Congratulations to Wm. 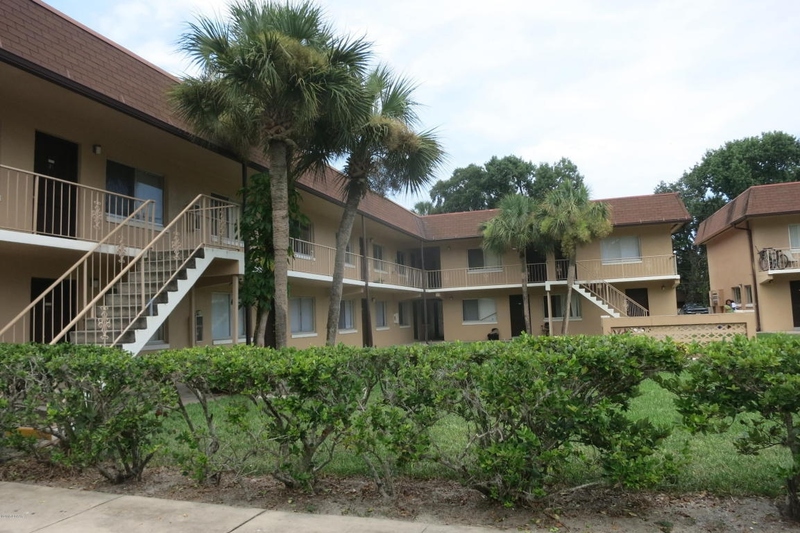 Brady McGill and Hunter Strickland, CCIM on completing the Sale of Oakwood Apartments; a 26-unit Multi-family property located in Holly Hill, a suburb of Daytona Beach, FL. The property sold for $1,450,000 to Grace Home Daytona, LLC. FCPG represented the Seller in this transaction.